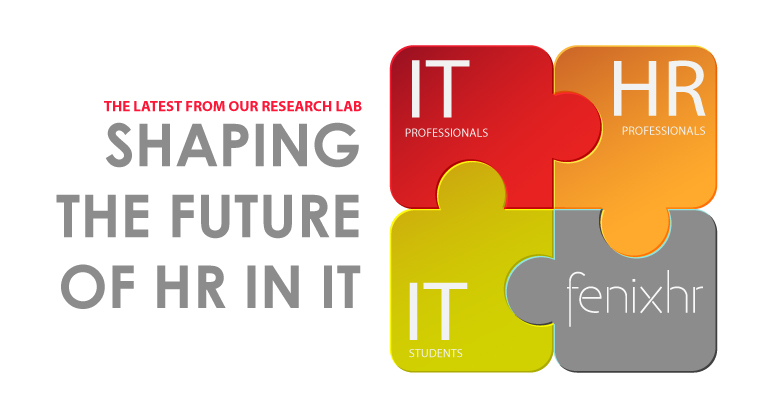 Our 2016 study “Shaping the Future of HR in IT” will leverage insights from CEOs, IT professionals, HR professionals and the future IT talent in order to set new research-based directions for the successful development of HR in the IT industry. We would like to invite you to get involved! If you are an IT professional or an HR professional, you can fill out the brief survey here and tell us what you think. If you would like your company to be a part of this exciting new project, read more about becoming a research sponsor here.